If you are looking to trade out your old truck, for a better and newer truck, then come and shop with Ewald Chevrolet Buick in Oconomowoc Wisconsin! Ewald Chevrolet Buick, serving drivers all throughout the Milwaukee area, will supply drivers like you with plenty of great new and used Chevy trucks for sale that will rise up to the challenge of nearly any task you can put before them! With all kinds of new and used Chevy trucks for sale, you are assuredly given plenty of variety to choose from when browsing through our new and used Chevy trucks for sale. 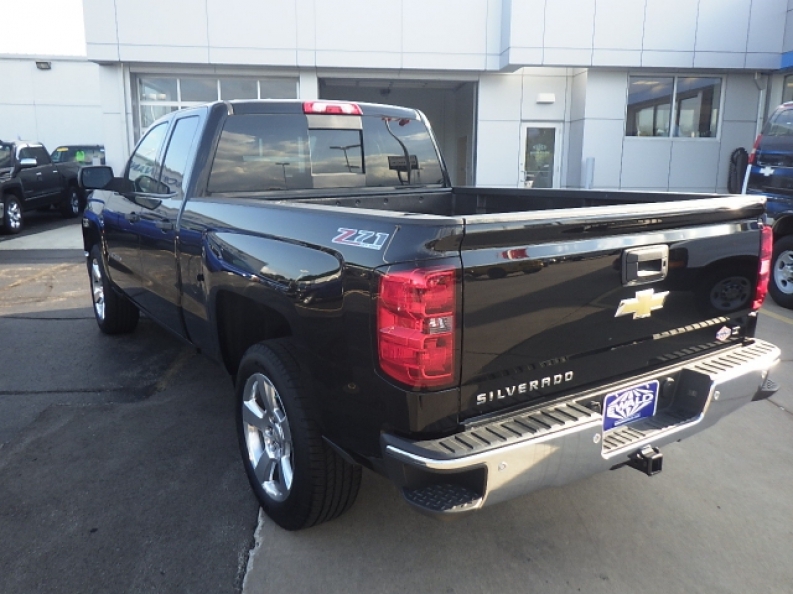 So stop on in to Ewald Chevrolet Buick of Oconomowoc Wisconsin right now and check out our great deals on our new and used Chevy trucks for sale while they last, such as this 2014 Chevy Silverado, the 2014 Chevrolet Silverado 1500 LT. This is a very powerful used Chevy Silverado for sale that you will love to drive and work with, and this 2014 Chevy Silverado for sale is equipped with a large 4.3L FlexFuel EcoTec3 V6 Engine with Active Fuel Management, Direct Injection and Variable Valve Timing, which offers up an awesome 285 horse power, with an even more impressive and useful 305 pound feet of torque for all your towing and hauling needs. This used 2014 Chevy Silverado for sale offers up many more things for drivers in Milwaukee to enjoy with its set of features and installed options, such as the unique capability enhancing Off Road Z71 package, which includes things like monotube Rancho brand shocks that will more efficiently absorb the impact of any large bumps or deep holes on the road, and Hill Descent Control and much more, in addition to standard features like the Onboard Hands-Free Communications System and the High-Definition Radio and more! 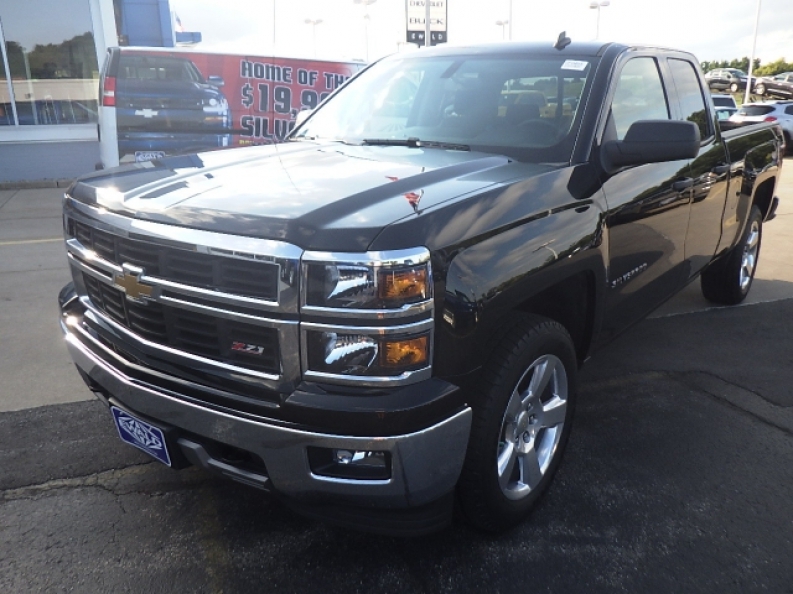 Come by Ewald Chevrolet Buick in Oconomowoc Wisconsin today and check out what else this great 2014 Chevy Silverado for sale has in store for drivers like you. To get more information, or to set up a test drive with one of our many Chevy trucks for sale, then stop on in to our location at 36833 E Wisconsin Ave Oconomowoc, WI 53066 today.